Home Automation Services in Miami Dade County. “Control your lights, home entertainment system, thermostat, window blinds and so much more. Miami Home Automation Services”. Automation & Control – Integrated Smart Home Technology System. Smart homes connect all the devices and appliances in your home so they can talk to each other. Designing a smart home you can control from the palm of your hand is now within reach of everyone. We offer a smart home design solution with the best, proven products which will interact with each other and learn. Manage the entire home easily via your smartphone, around the clock and from any location. With the Smart Home app, control your lighting, shades, music, garage door, security, and electrical devices. Want to create your own smart home? – No problem. We help you. No matter how big or how small. 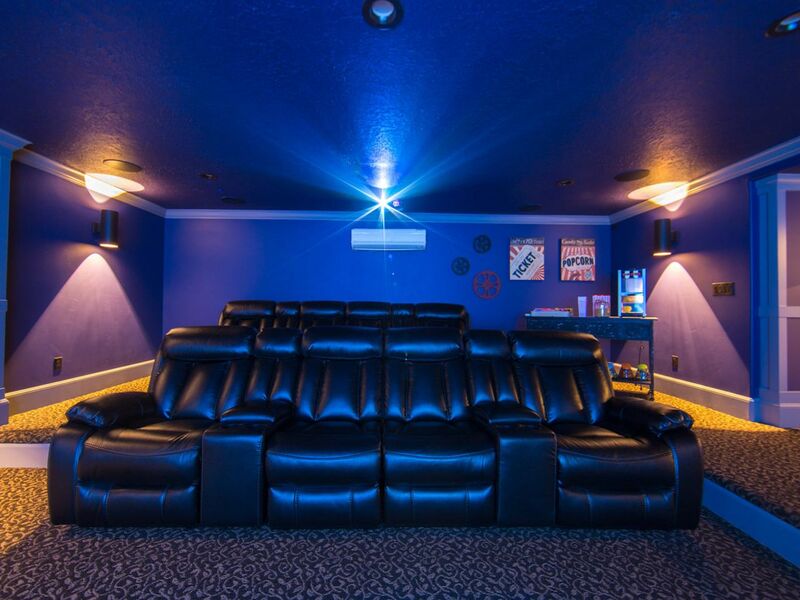 Single Room Home Automation + Home Theater Installation, Wall Mount TV, Surround Sound Setup, Custom Remote Control AV, Remote Control Lights and Blinds, Motorized Blackout Roller Shades, Smart Thermostat, Multi-Room Audio Control, Outdoor Speakers, and Security Cameras. Whole Home or Building Automation, Audio Video Solutions, Complete Remote Control Building Music, Lighting and Shading. Commercial Sound, Outdoor Music, Security Systems, CCTV Surveillance, Wireless Cameras, Motorized Blinds, Roller Shades, TV On The Wall, Waterproof Outdoor TV, Signature TV, Climate Control, Computer-Video Displays, Environmental Controls, Security Displays and Camera Controls. 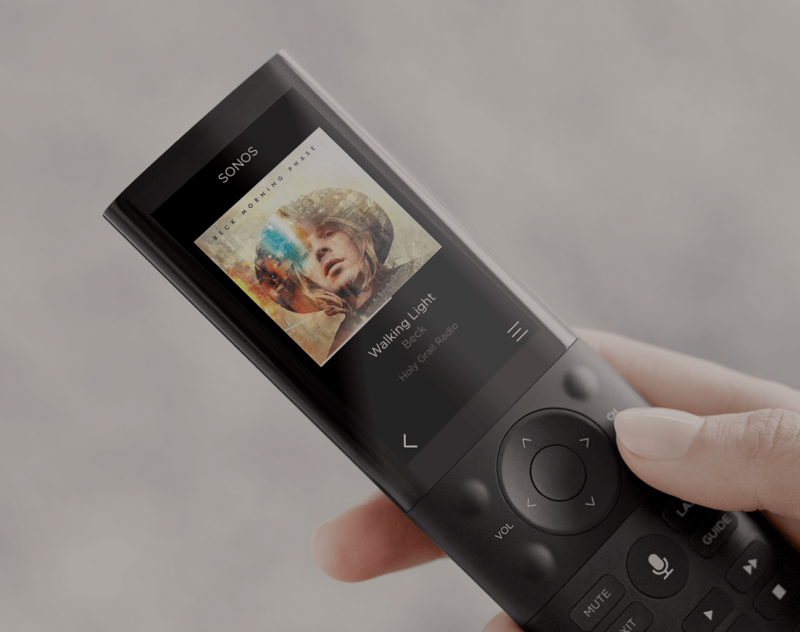 The power to transform any space with light is now yours, at the touch of a button. 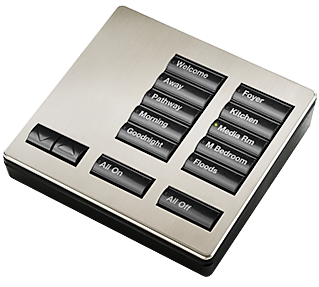 Control the light and shade levels in a single room or throughout your whole home using a hand-held remote, wall-mounted keypad, tabletop control, apple watch, iPad® or iPhone®†or Android. We are committed to bringing our customers best-in-class Home automation services, products and solutions that offer superior performance, with world-class system support. 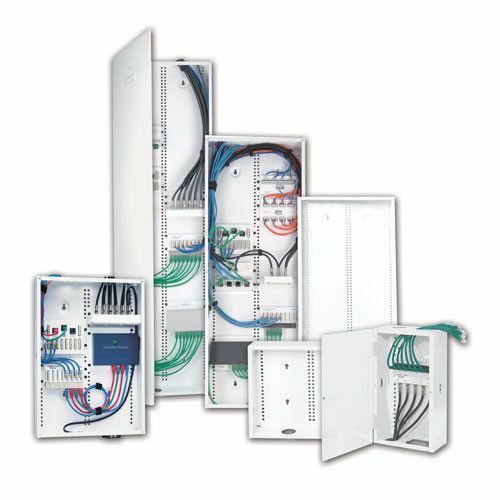 Our team of product experts works to ensure that everything from system design and integration, to installation works the first time and every time you use our products. Control your music, lights, window blinds, thermostat, and so much more, all together, easily with your apple watch, iPad® or iPhone®†or Android. 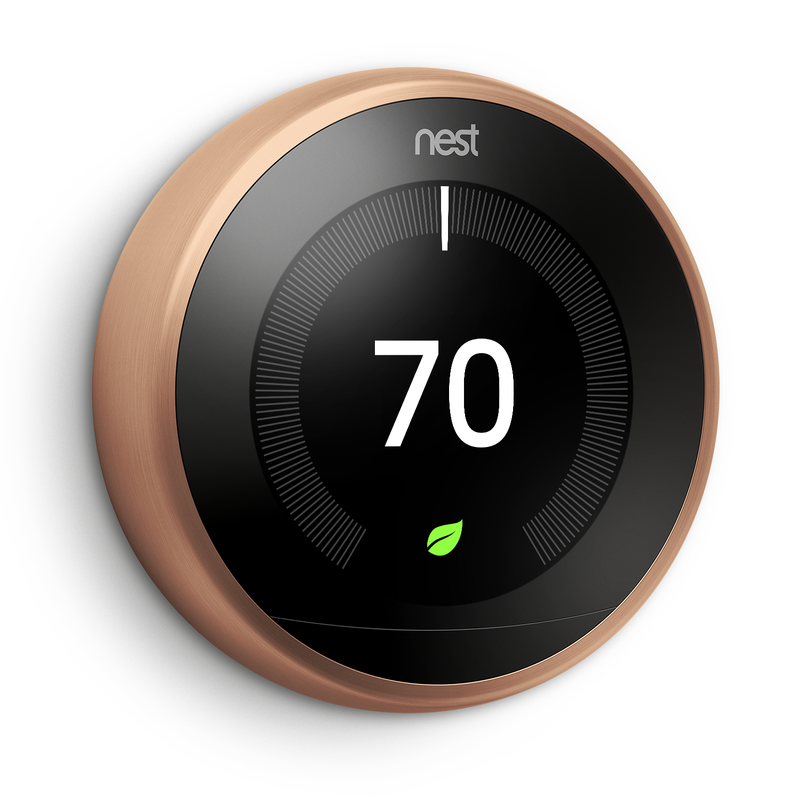 The 3rd gen Nest Learning Thermostat does. It learns what temperature you like and builds a schedule around yours. Since 2011, the Nest Thermostat has saved over 4 billion kWh of energy in millions of homes worldwide. *And independent studies showed that it saved people an average of 10-12% on heating bills and 15% on cooling bills. So in under two years, it can pay for itself. 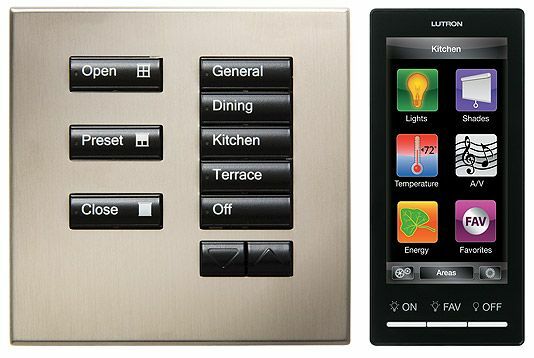 Home Automation Services - Design, Sale & Installations, Miami, Florida. Question about Home Automation ?